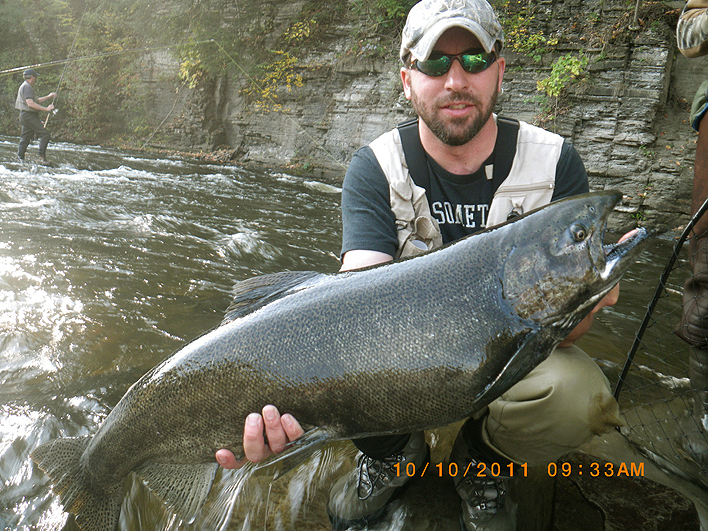 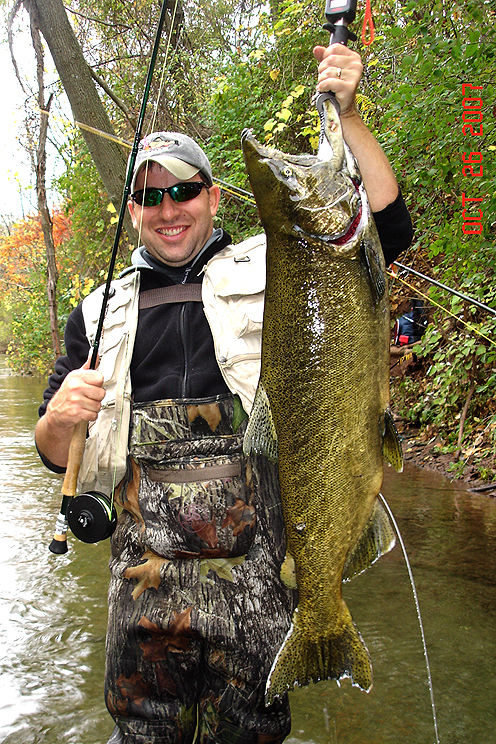 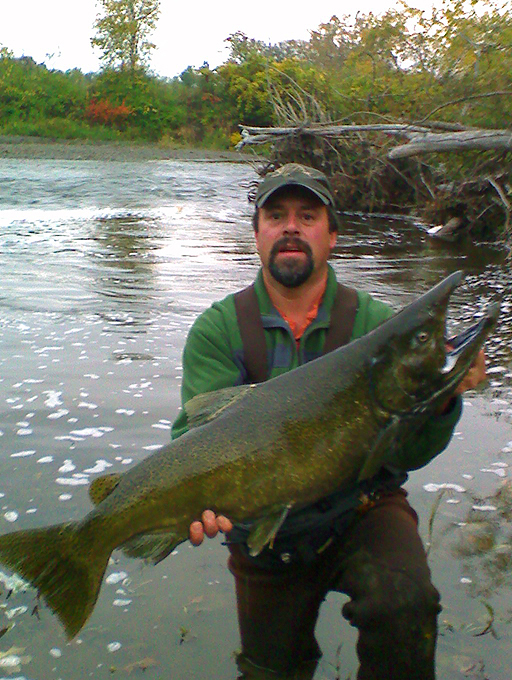 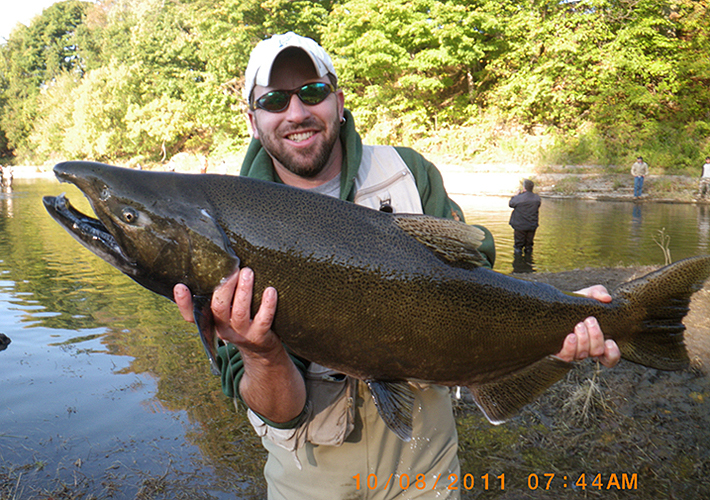 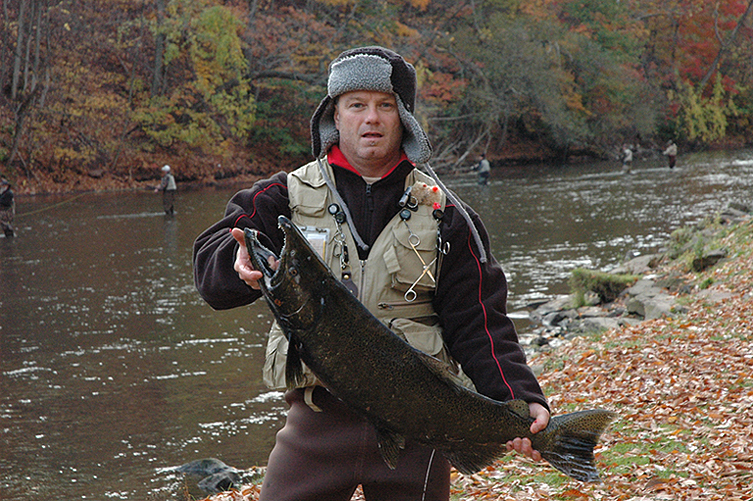 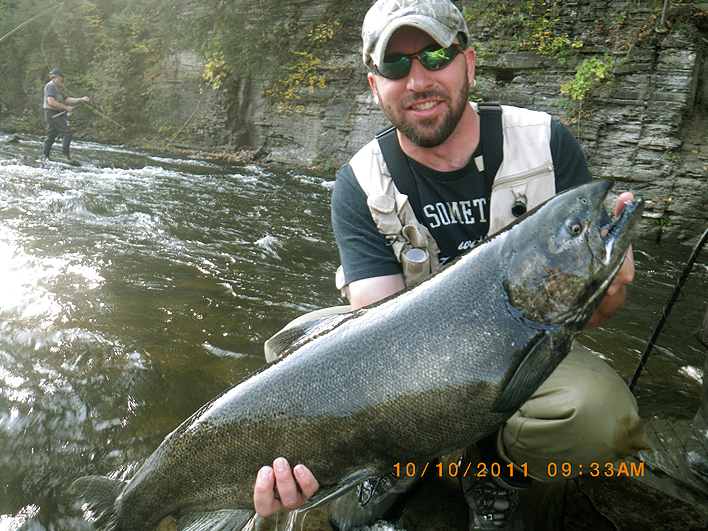 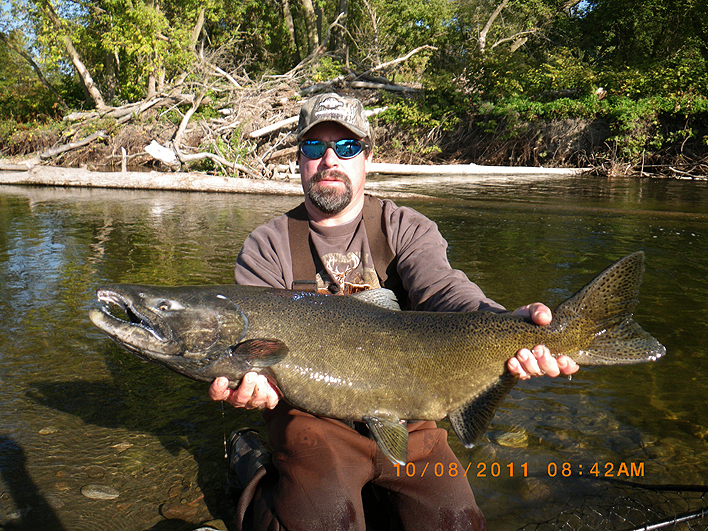 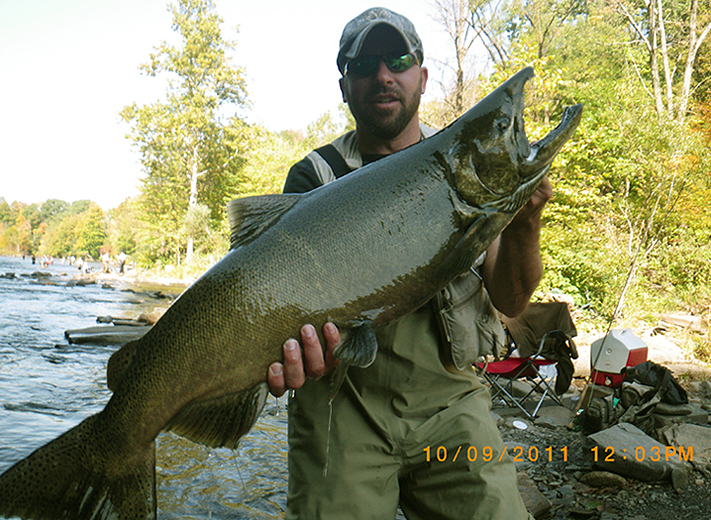 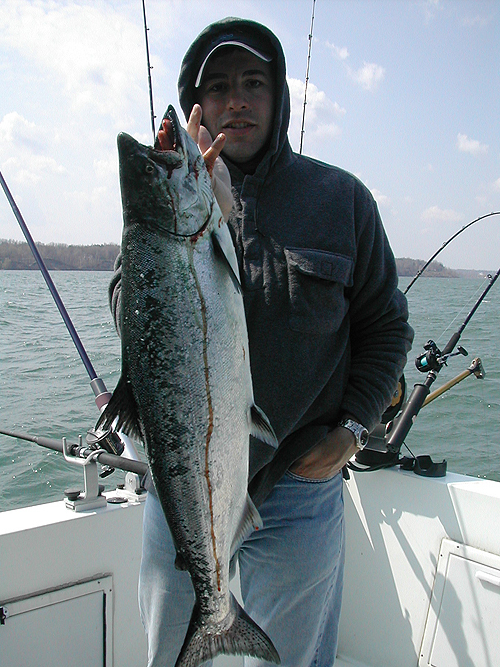 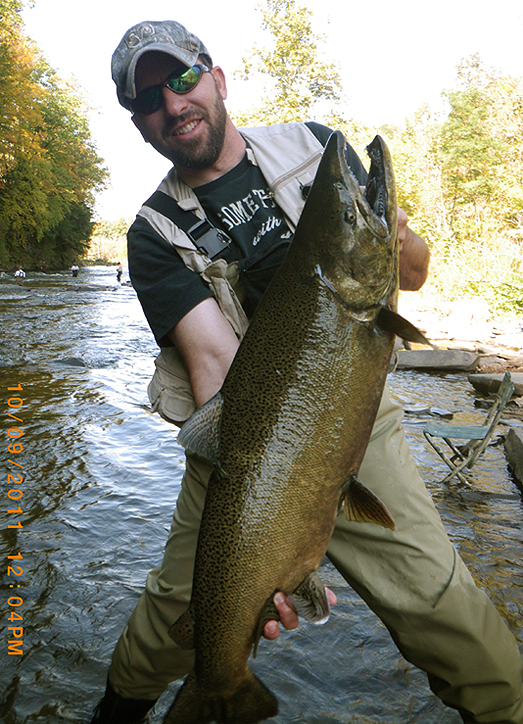 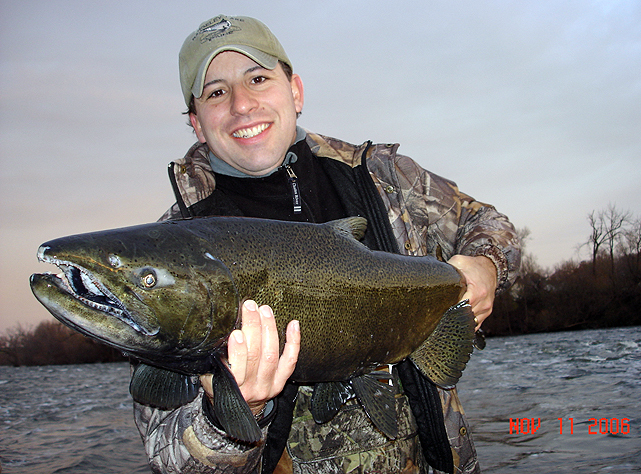 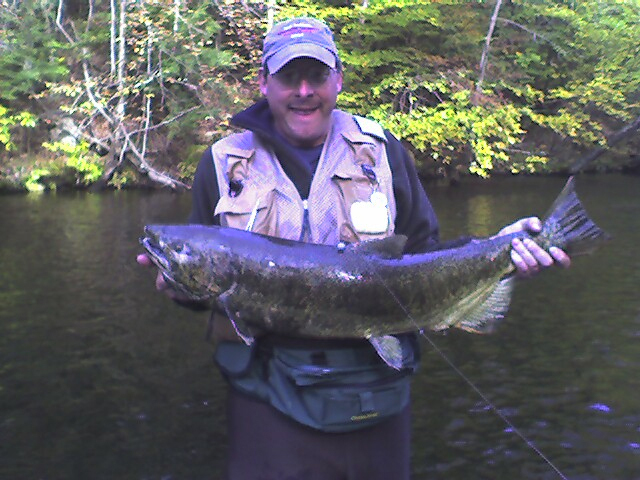 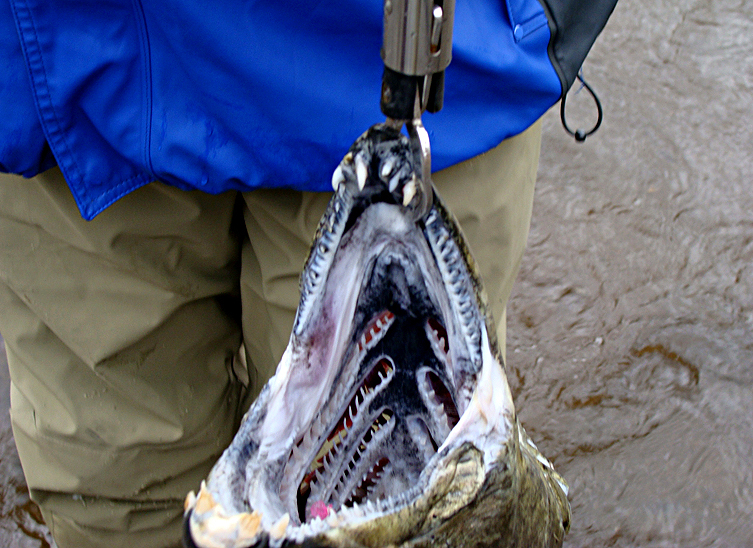 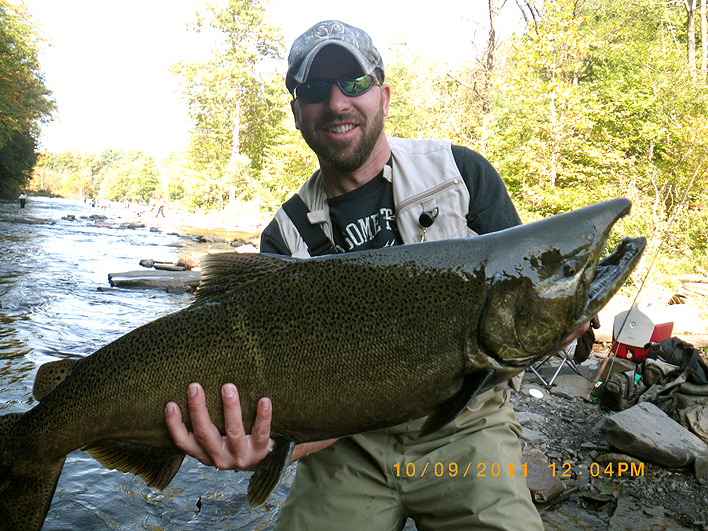 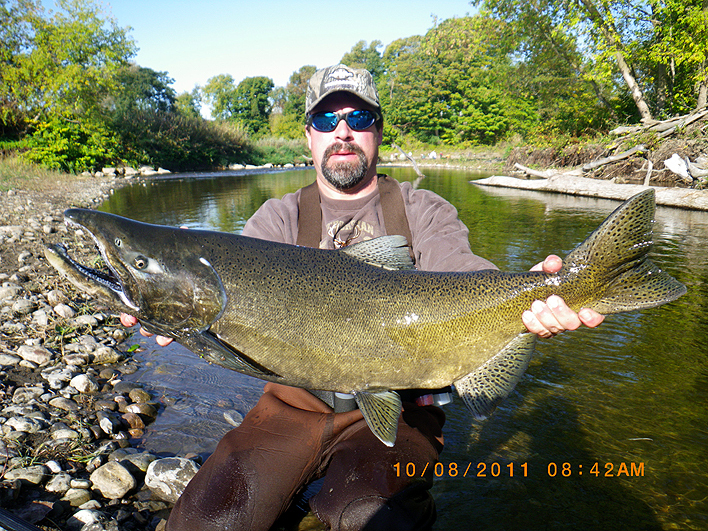 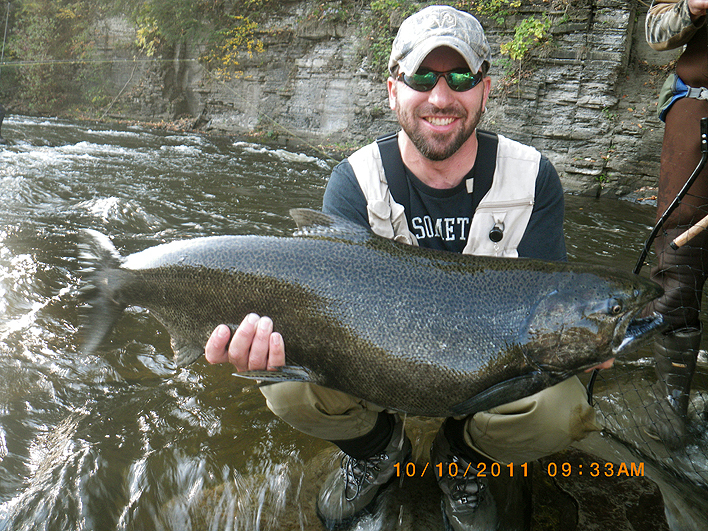 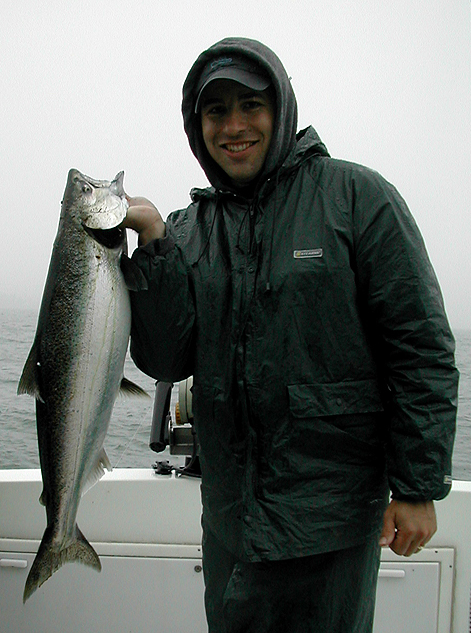 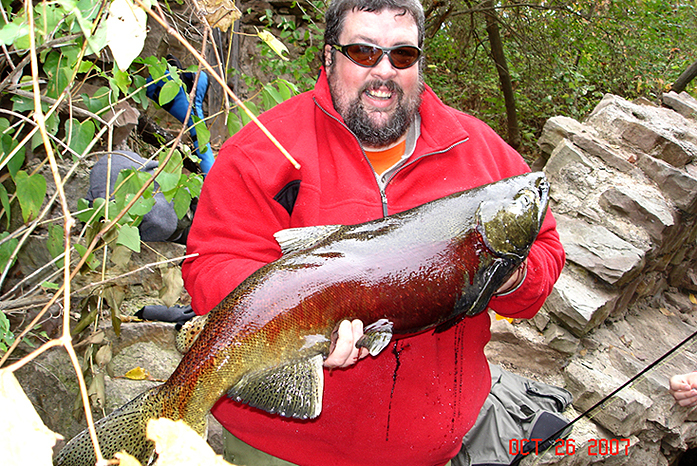 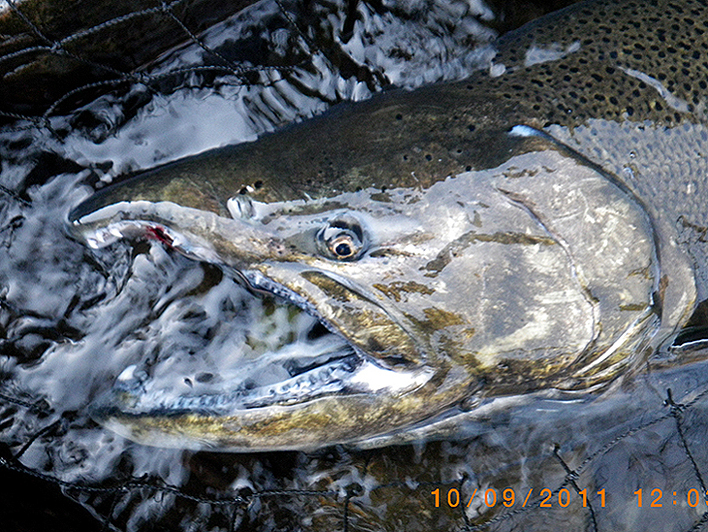 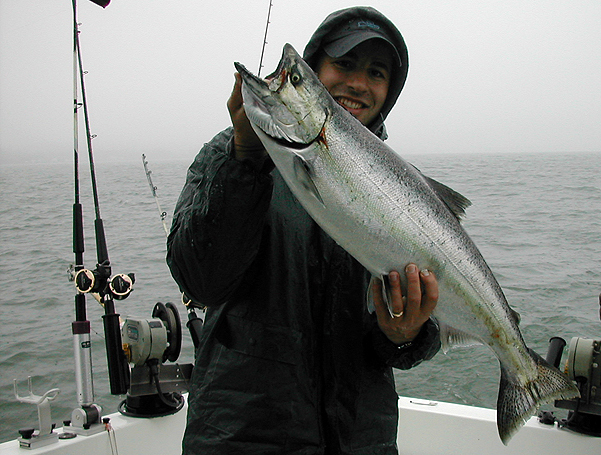 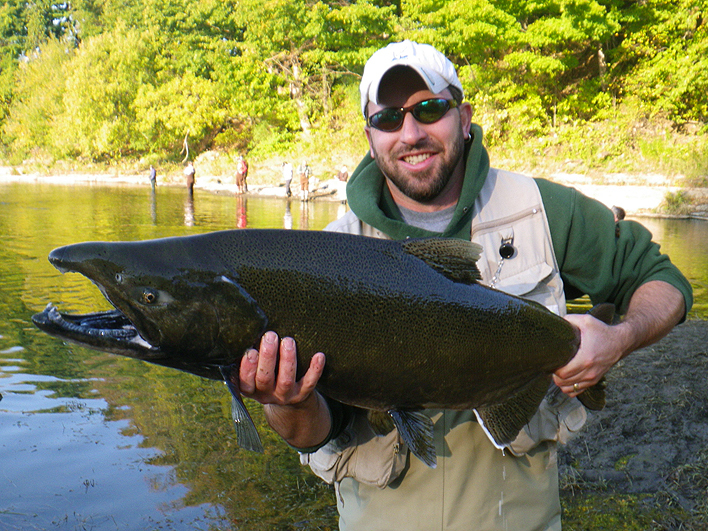 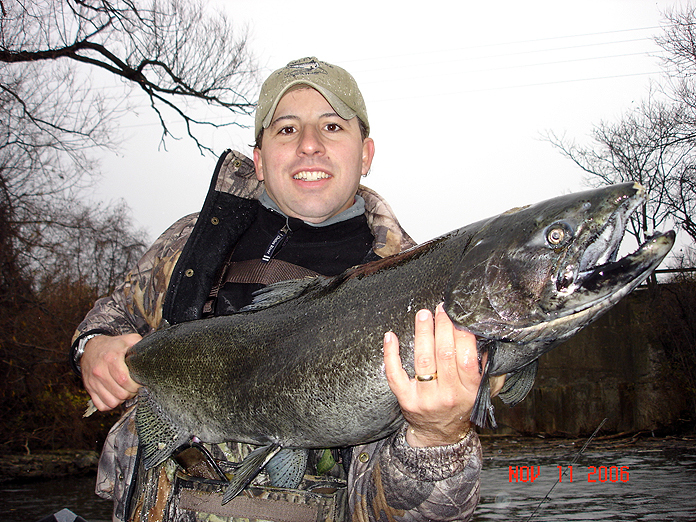 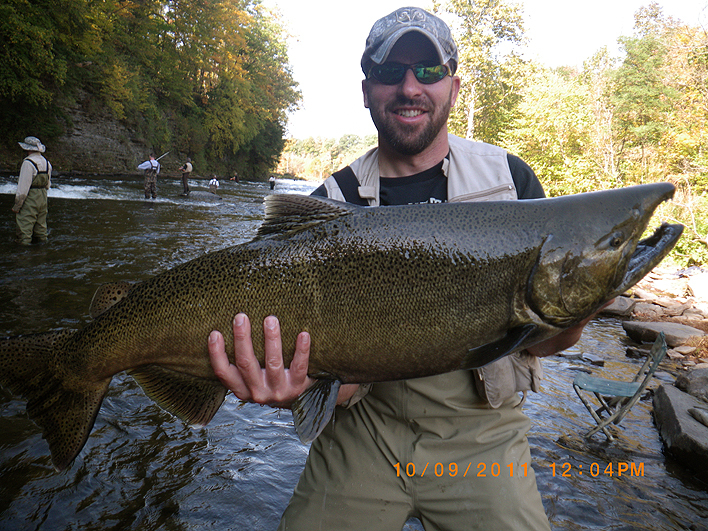 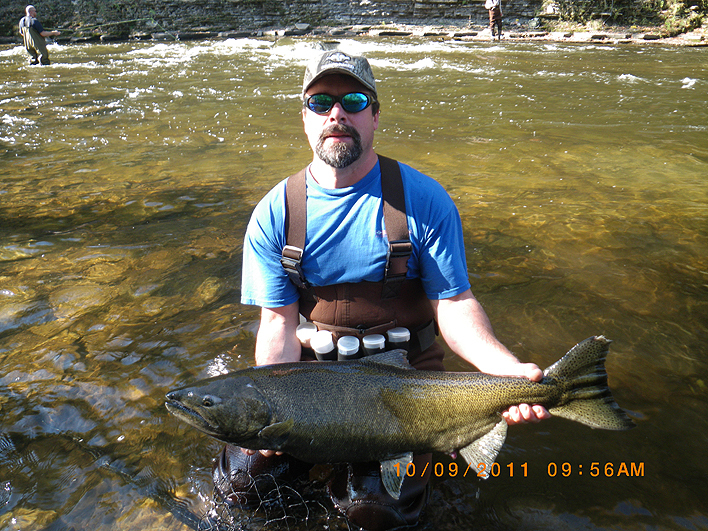 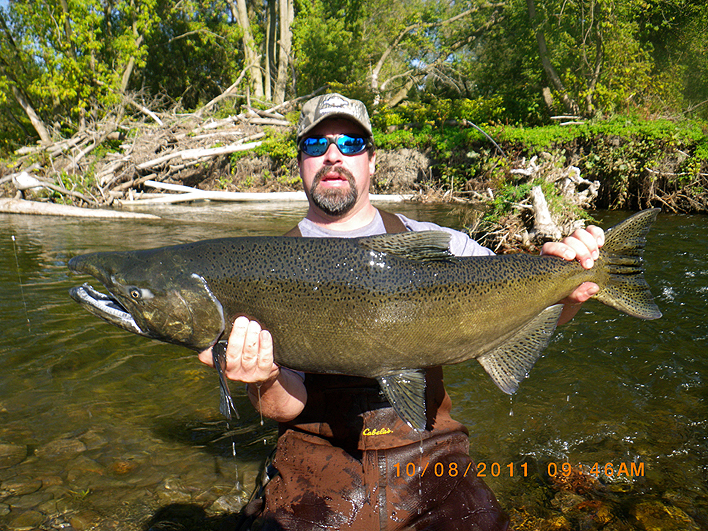 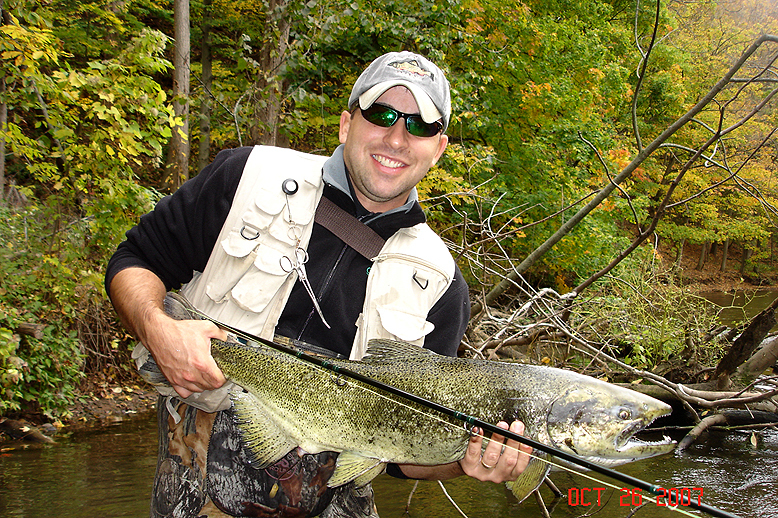 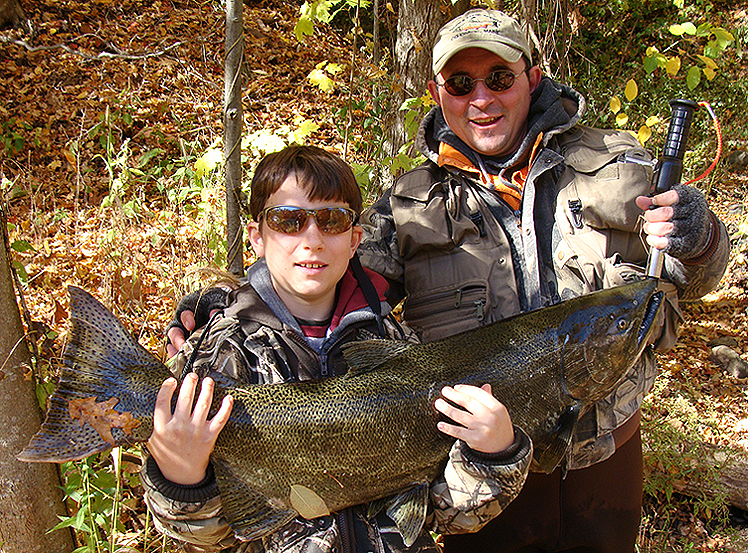 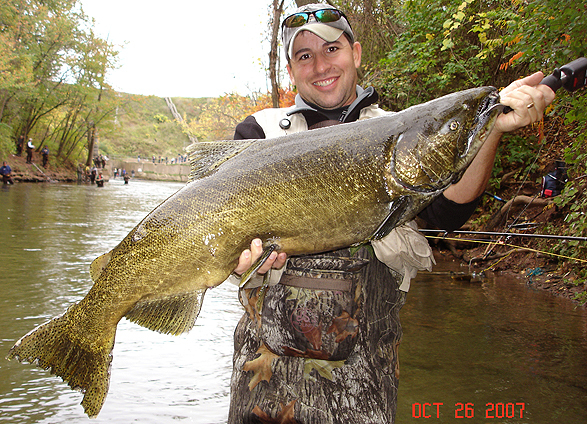 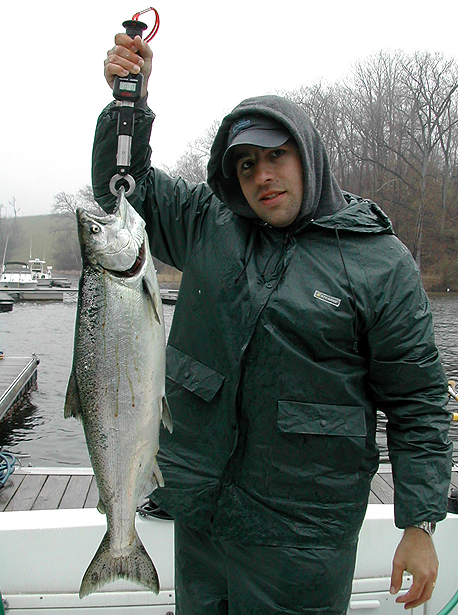 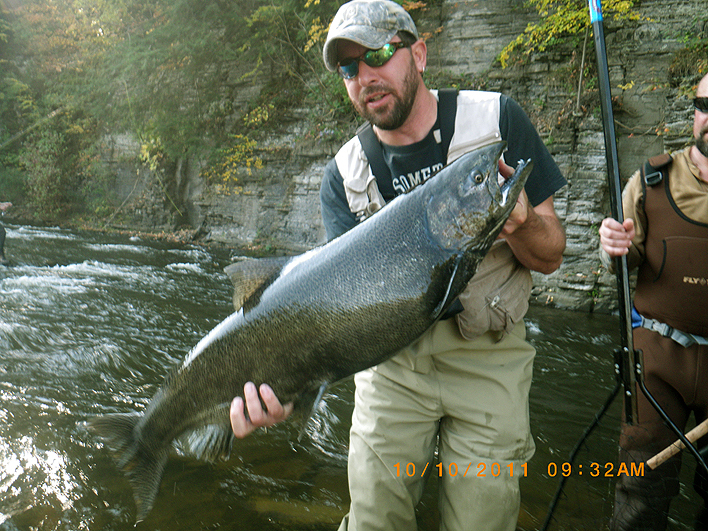 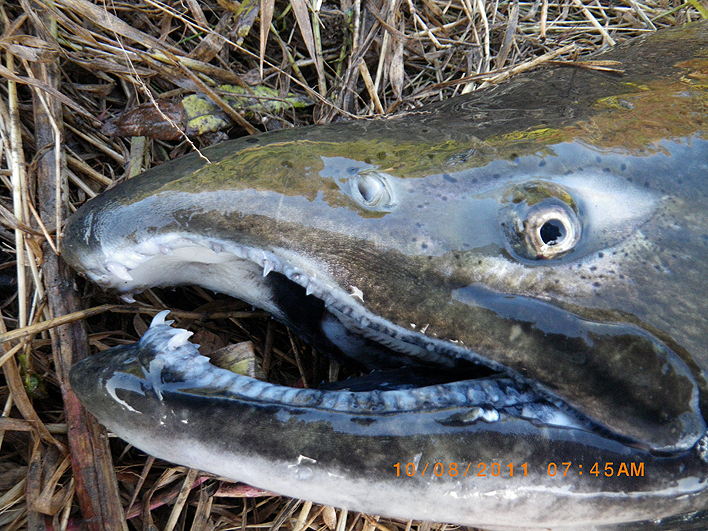 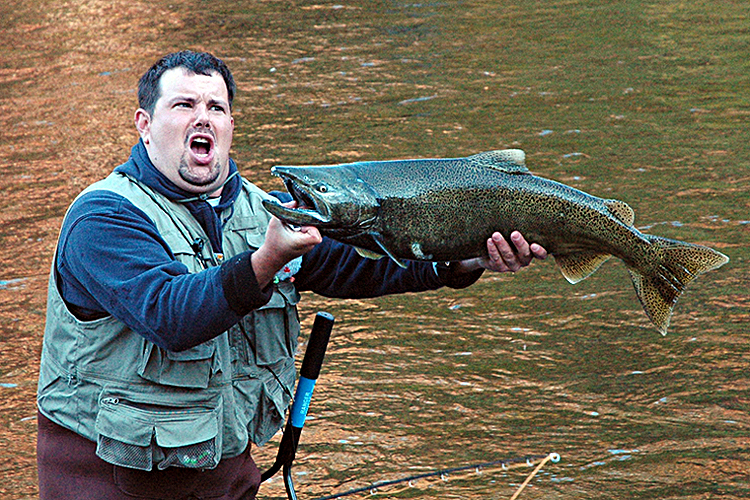 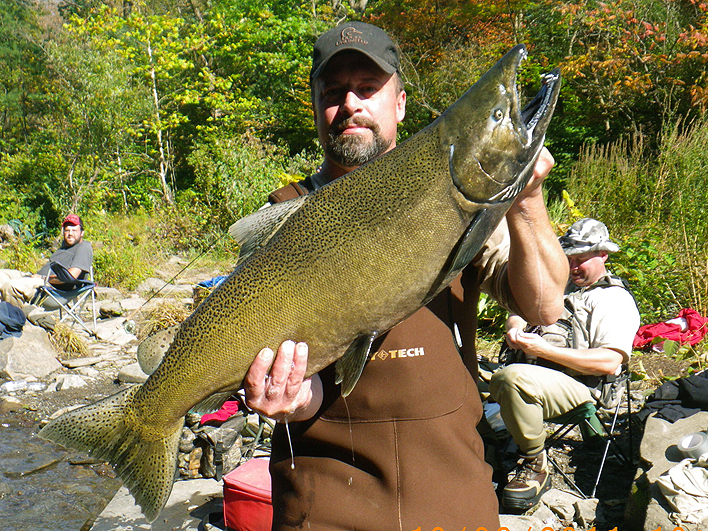 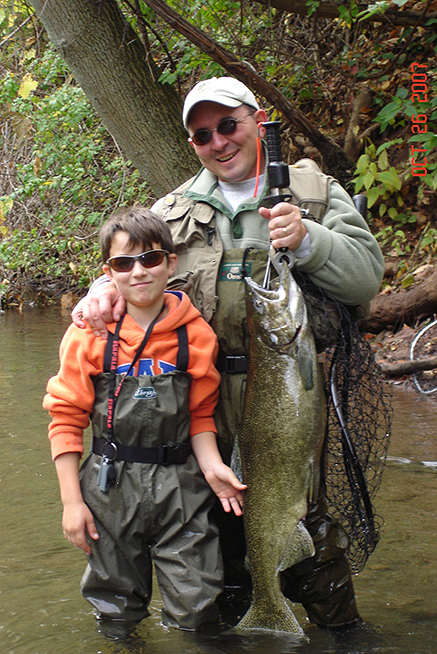 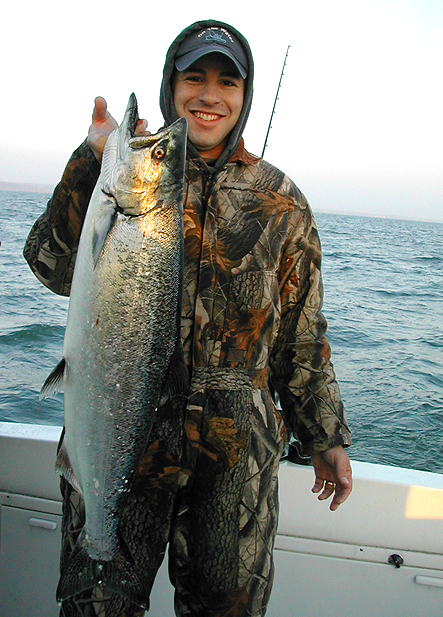 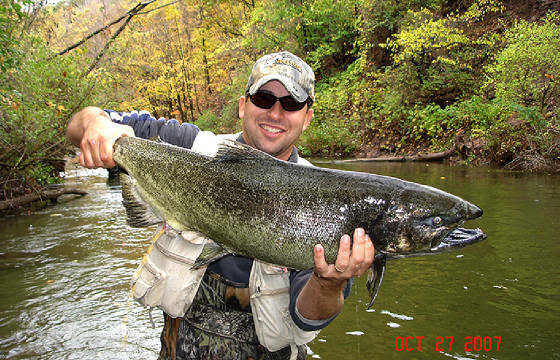 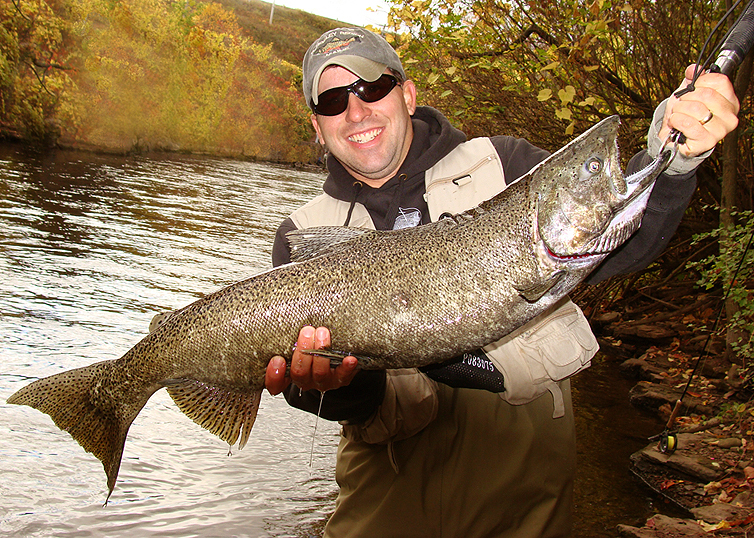 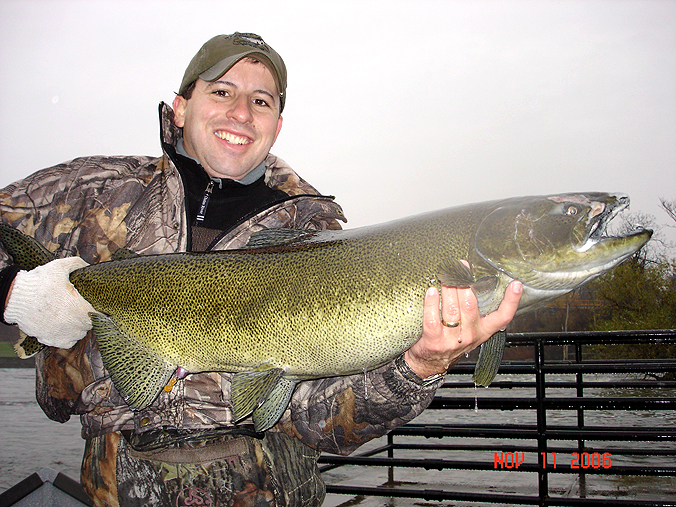 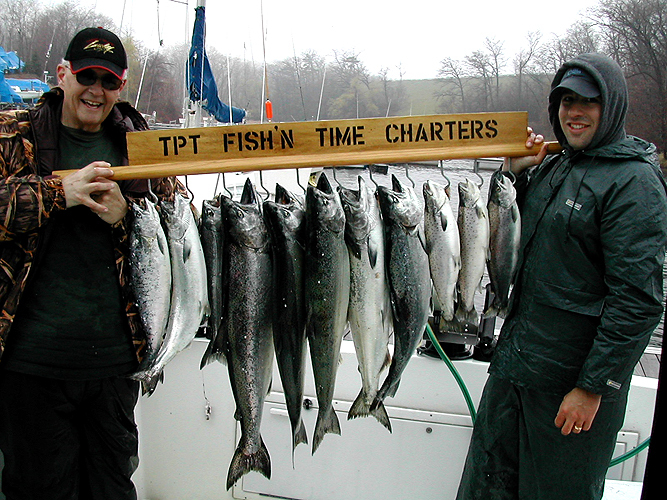 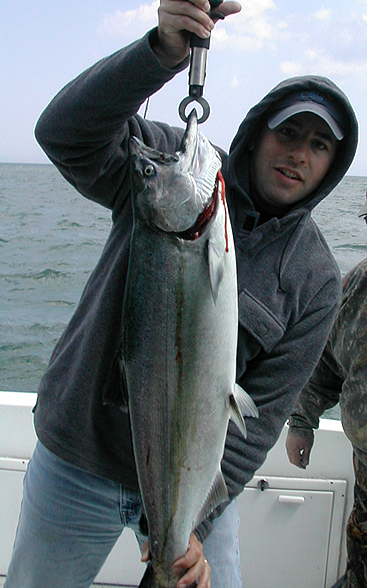 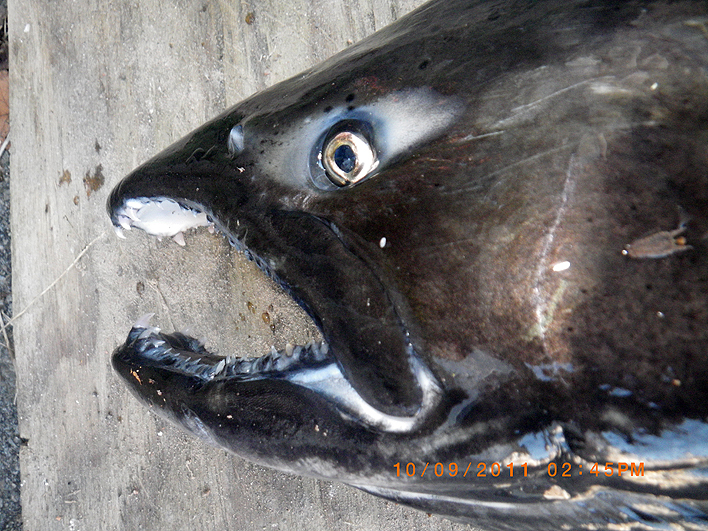 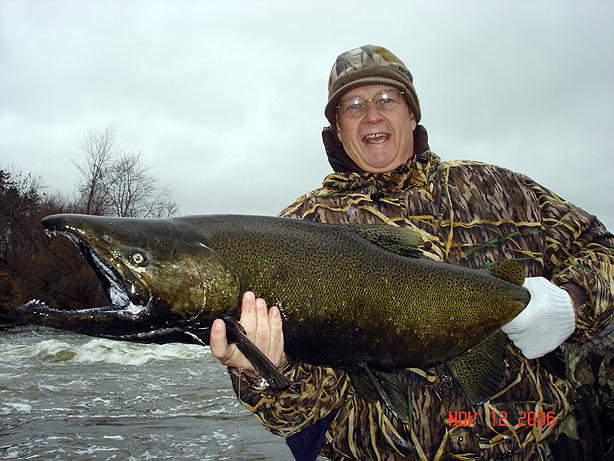 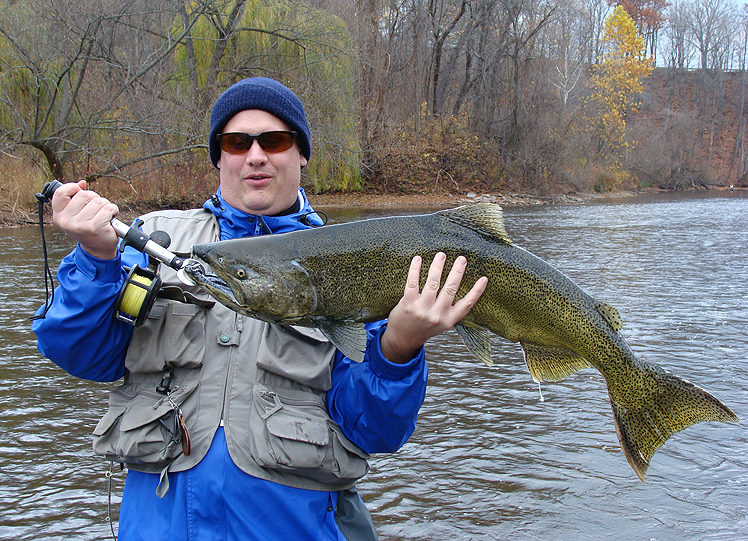 Below are some pictures of King Salmon, caught in NY. 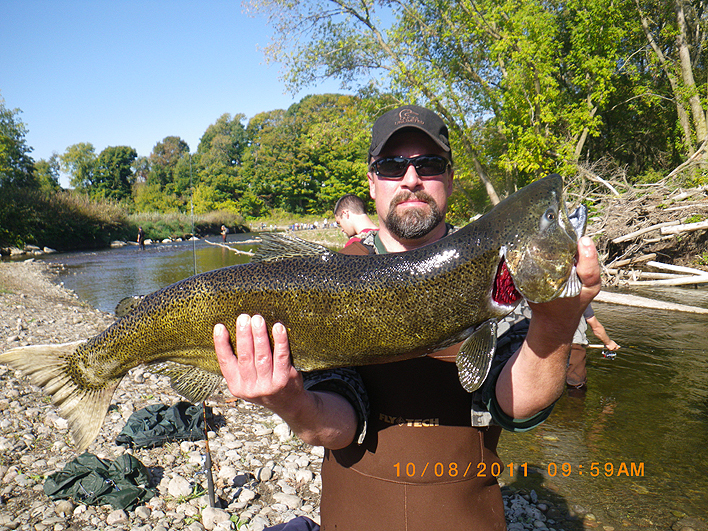 Lake Ontario and it's tributaries are just loaded with them. 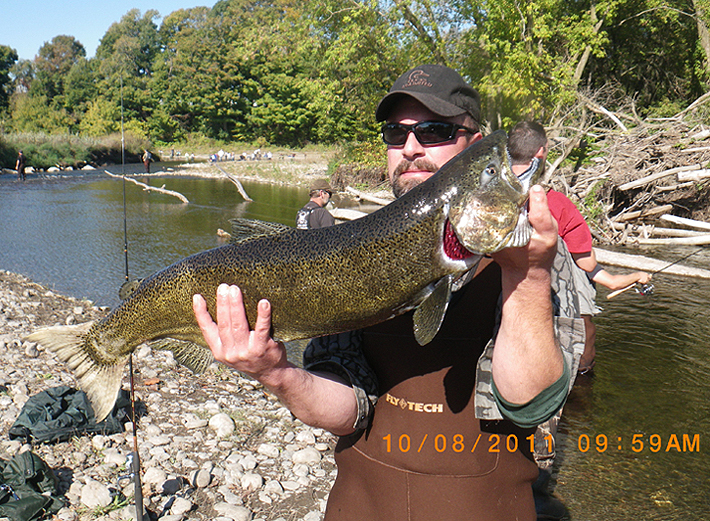 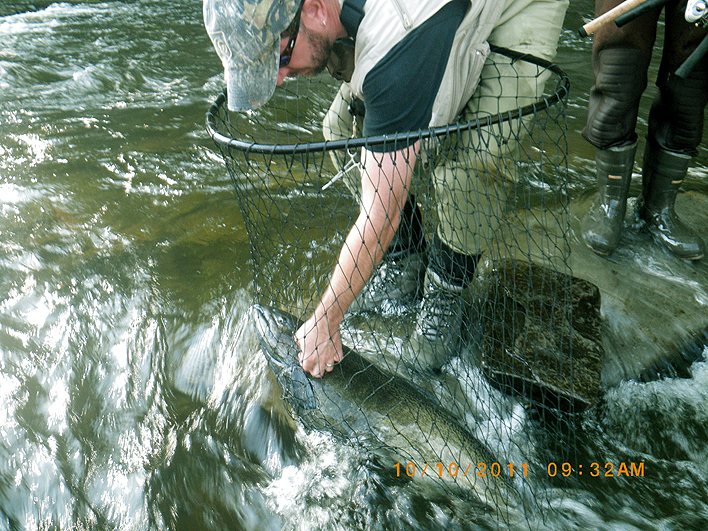 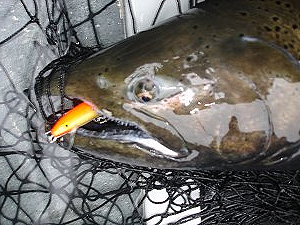 These fish can be caught out on the lake during the spring and summer and again in the tributaries during the fall, when they come into the rivers to spawn. 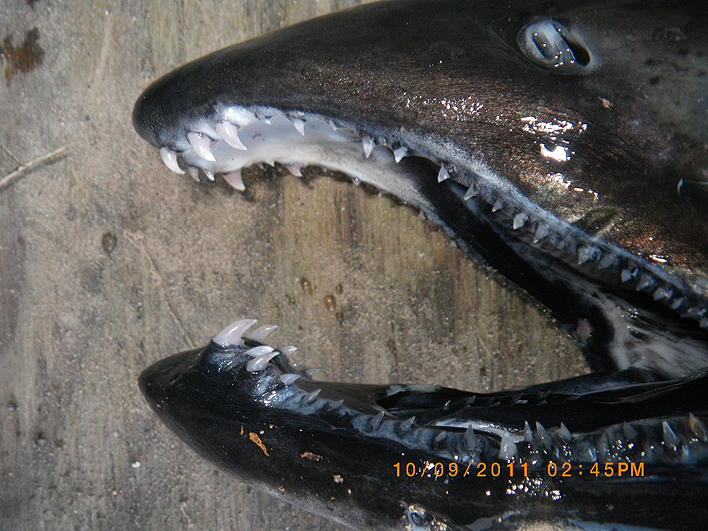 WITH K9 TEETH LIKE THAT IT'S AMAZING THE MONOFILAMENTE LINE HOLDS UP.